a lasting, life-long relationship with our clients based on respect, service, flavour, value and pleasure. the highest professional standards and continue to improve them to ensure efficiency and consistency. positively to economic growth by creating job opportunities and supporting educational, social activities. the best quality while adhering to the highest food safety standards. We inspire our people to drive the ”Customer Business" forward through initiating change, building teamwork and honoring our obligations. We take full responsibility for action and outcome and deliver what we’ve promised, no excuses. We serve our people and customers under the guidance of strong moral beliefs that set the boundaries for our actions. We pursue the development of our people and seize all opportunities that lead us toward substantial growth in market share and profitability. We embrace our core pillars: Quality, Service, Cleanliness and Value for our customers, while seeking continuous improvement through observation. We persistently strive to achieve our goals and fulfill our customers‘ expectations while adhering to our principles above all else. 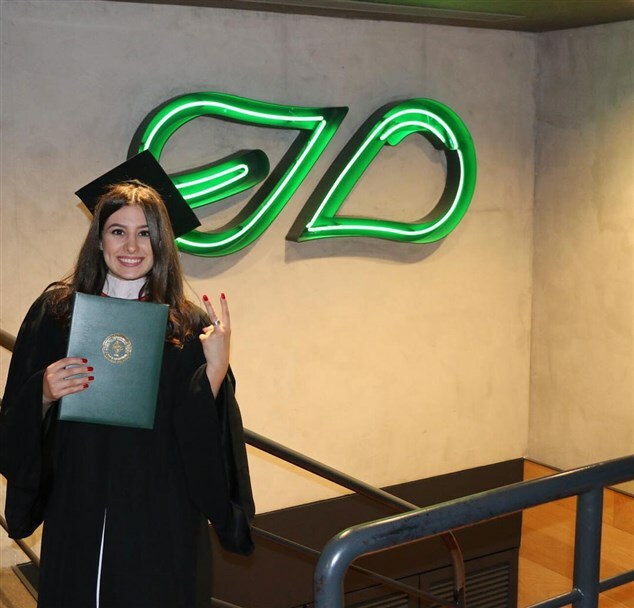 When we first began our journey, we wanted Zaatar W Zeit to have a colorful and cozy environment—the kind of place you’d go to with friends between college classes, or on the way back from the movies. As the years went by, we realized that we were also the place for going on a date, treating your family to lunch and maybe even sealing a business deal. This got us thinking about our look and feel; we enjoyed being young and casual, but we knew that, much like our customers themselves, the definition of“young and casual” had changed over the last 15 years. And sohere we are today. The bright walls and rustic tables have given way to a smarter, simpler, urban look. More eatery than bakery, we’ve come to suit the urban, casual lifestyle of today, just like you. Our distinguishing factor is that we’re authentic and modern both at once. We taste local, but we’re expanding. We’re casual and accessible, but still a bit of a treat. 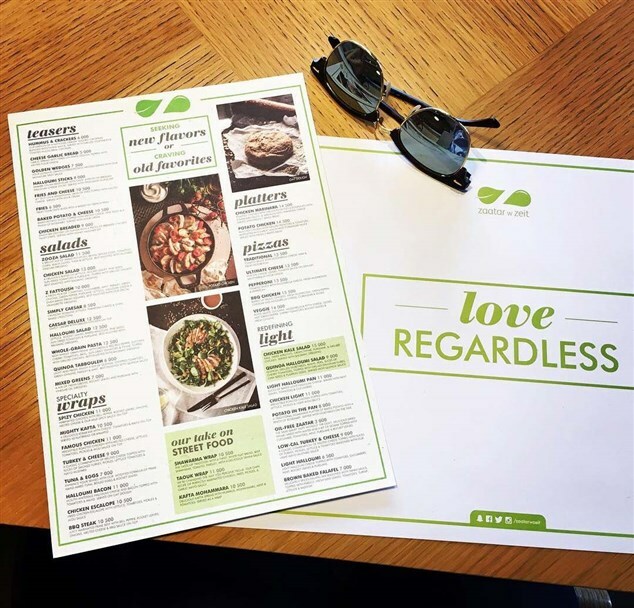 Our food is fast and convenient, but is always prepared with care and attention. We pledge to provide a unique dining experience that communicates our passion for exceptional quality and service, and to create a friendly professional working environment that embraces diversity, respect, and promotes excellence, creativity and great tastes. Our first branch opened in Sodeco in May 1999. Suddenly, hot, fresh manousheh was available whenever you got the urge. We made sweet, savory, healthy and stuffed-to bursting wraps. But we didn’t stop there. 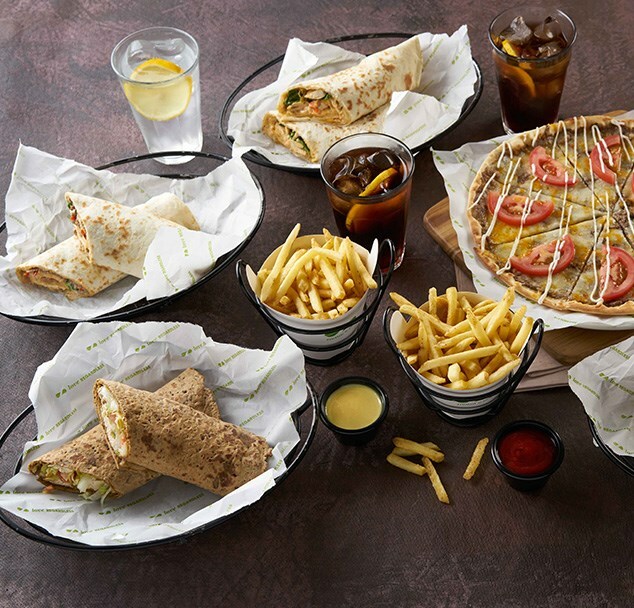 Not only did we create completely new products that came in new flavors and new combinations, but we took what we learned and applied it to re-imagining other Lebanese culinary classics too. 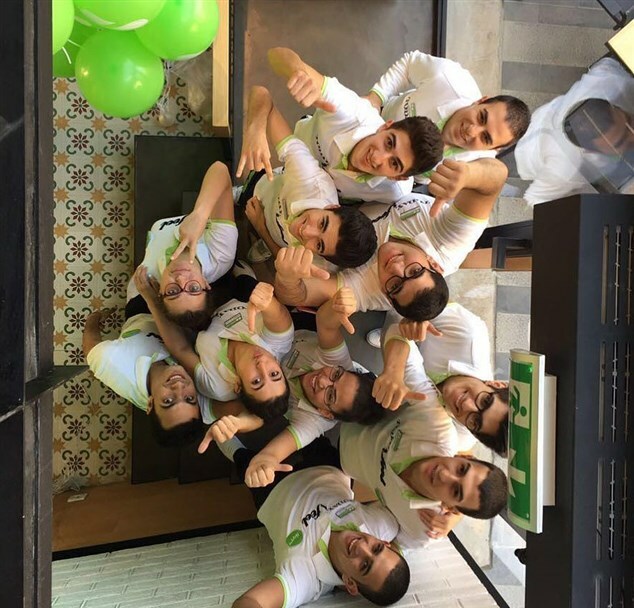 AT ZAATAR W ZEIT WE CARE ABOUT OUR CUSTOMERS, THUS “SERVING SAFE FOOD” IS OUR PRIORITY. Our restaurants adhere to strict international standards of hygiene and food service. Furthermore, We abide by ISO 22 000 and local rules and legal requirements related to Food Safety. Never wanting to settle down on our achievements, Food Safety protocols are reviewed routinely by our internal Food Safety Team. 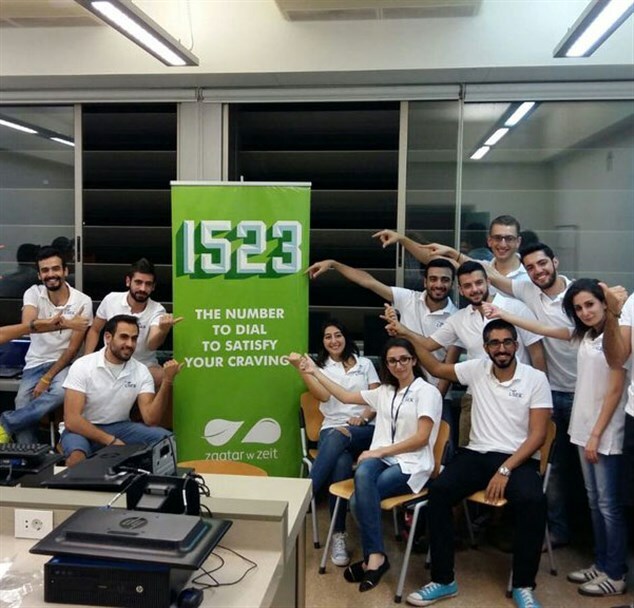 This Team is always available to provide information and consultancy about food safety matters. 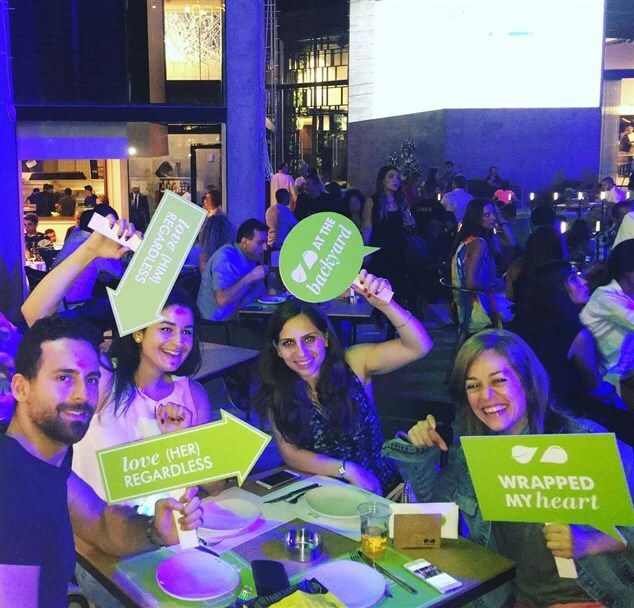 Zaatar W Zeit family gathers efforts to make sure our food safety policy is properly implemented. Hygiene is a part of our commitment to excellence. It doesn’t only keep our customers safe, it also ensures their loyalty. Moreover, it reflects who we really are as a company. Our policy is enforced by our objectives.